We are proud to present to you our replacement filter that tastes great by leaving potentially healthy, beneficial minerals while removing chlorine, other chemicals and contaminants. We hope you join the millions of user of our filters and stay with us for years to come. Costs less than Samsung without compromising quality or flow rate. 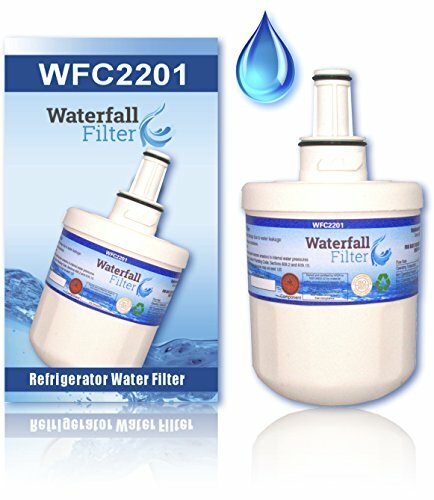 If you have any questions about this product by Waterfall Filter, contact us by completing and submitting the form below. If you are looking for a specif part number, please include it with your message.